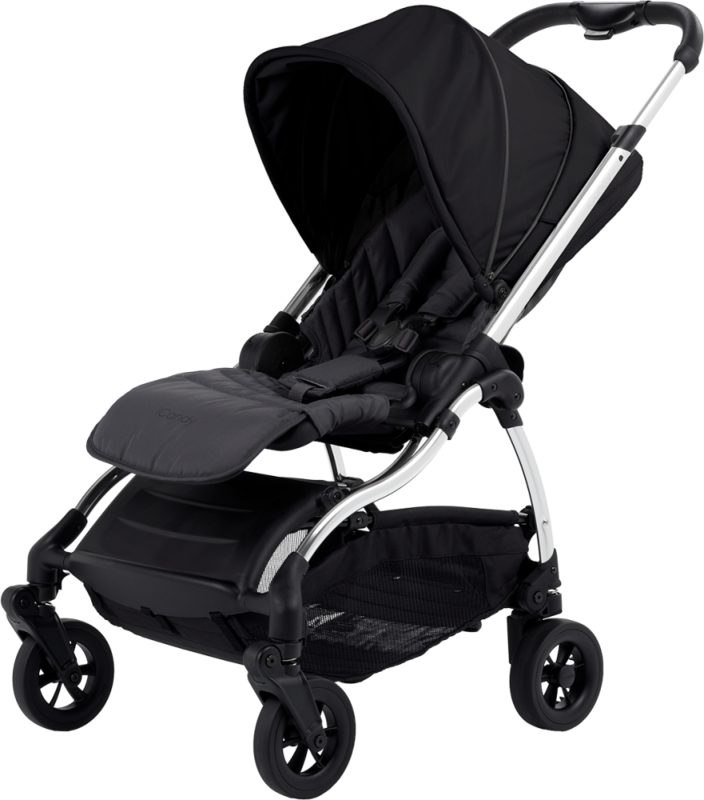 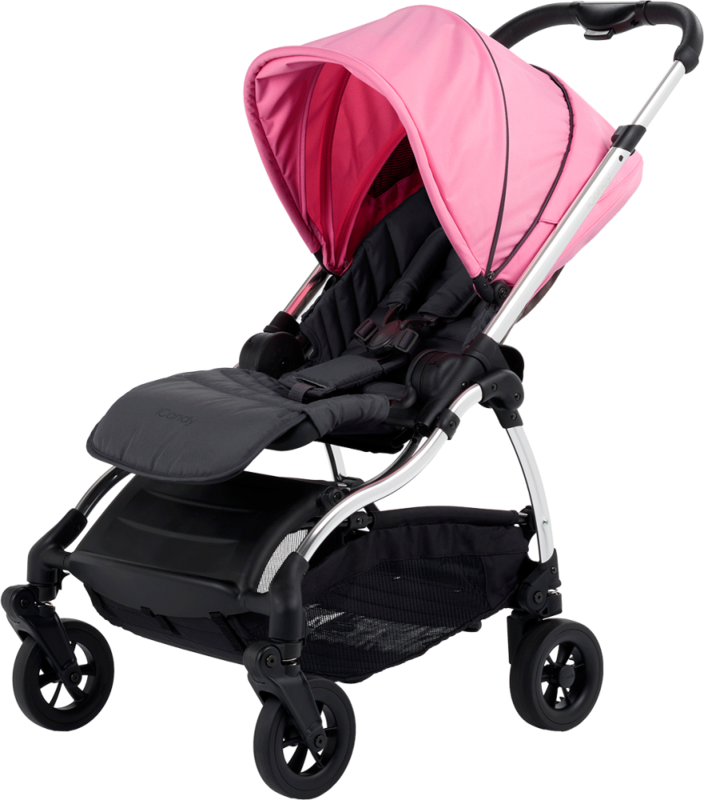 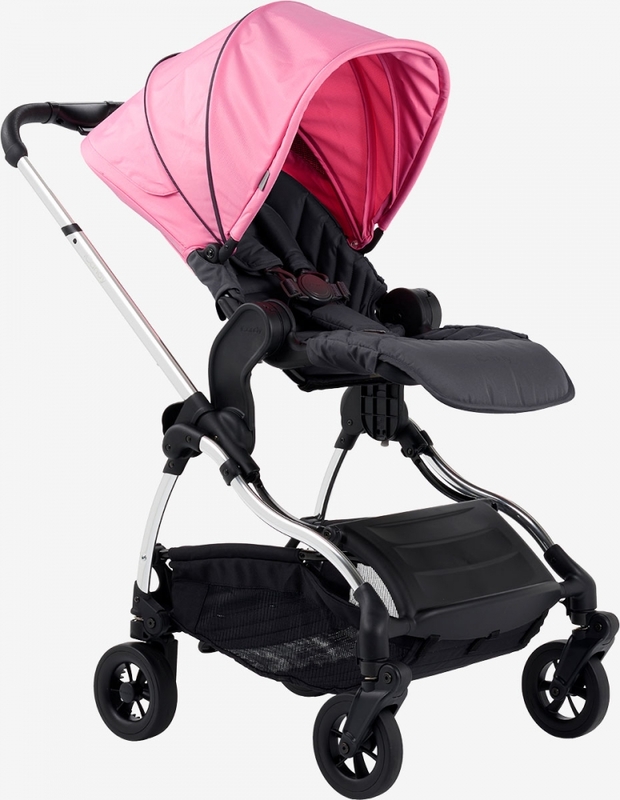 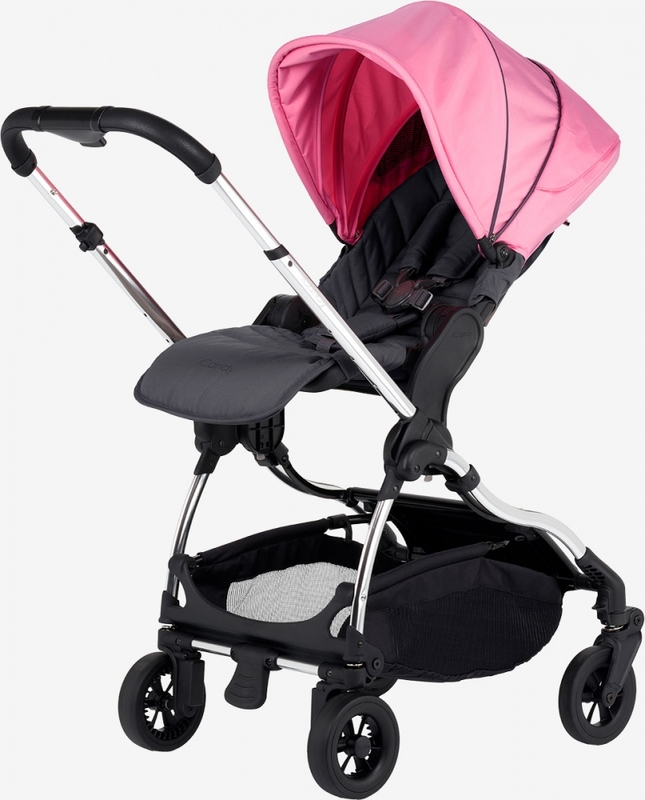 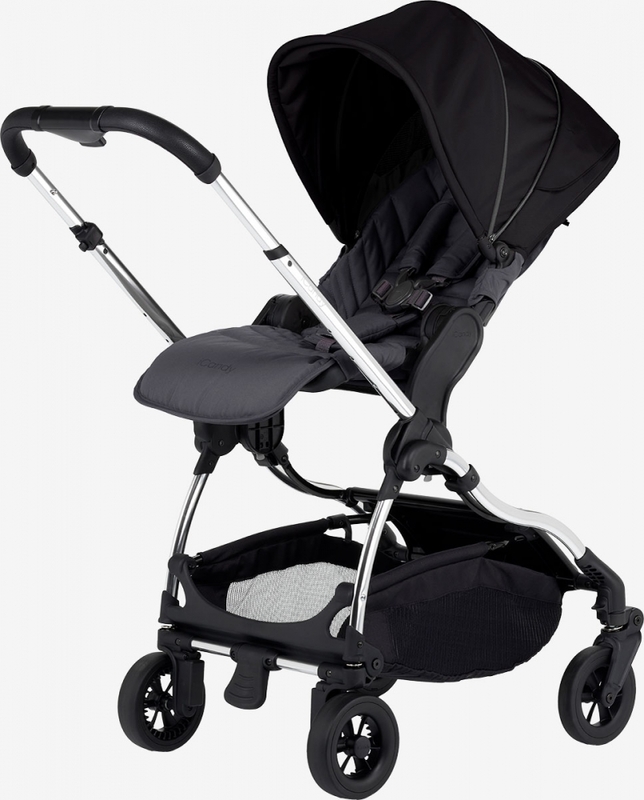 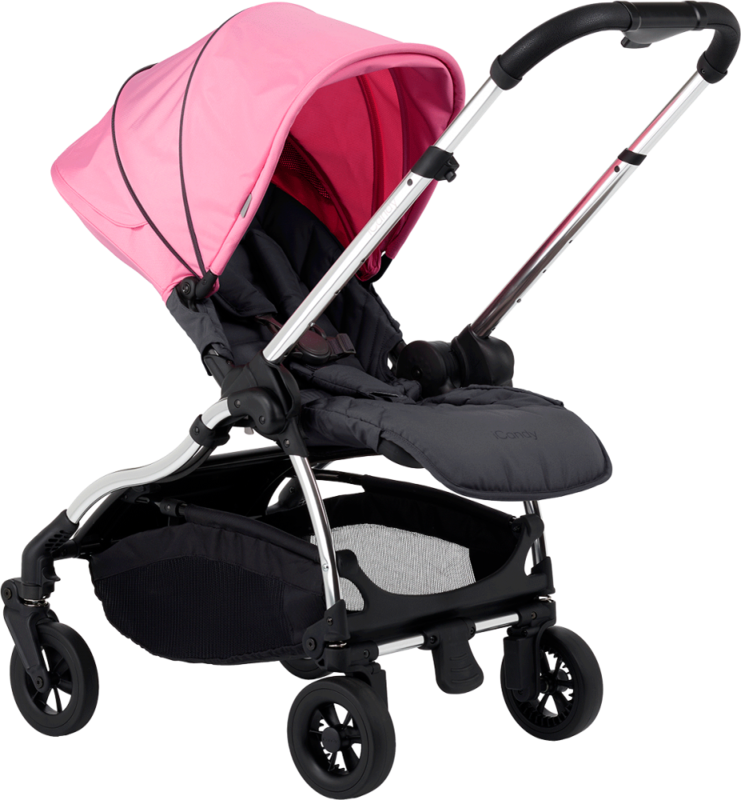 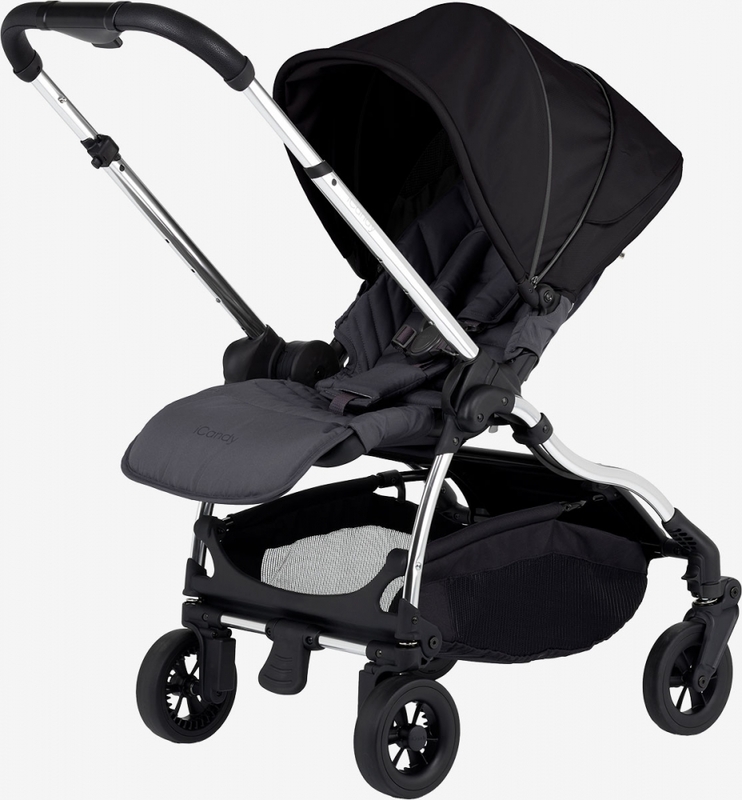 The Raspberry is the new state of the art, lightweight, compact fold pushchair from iCandy. 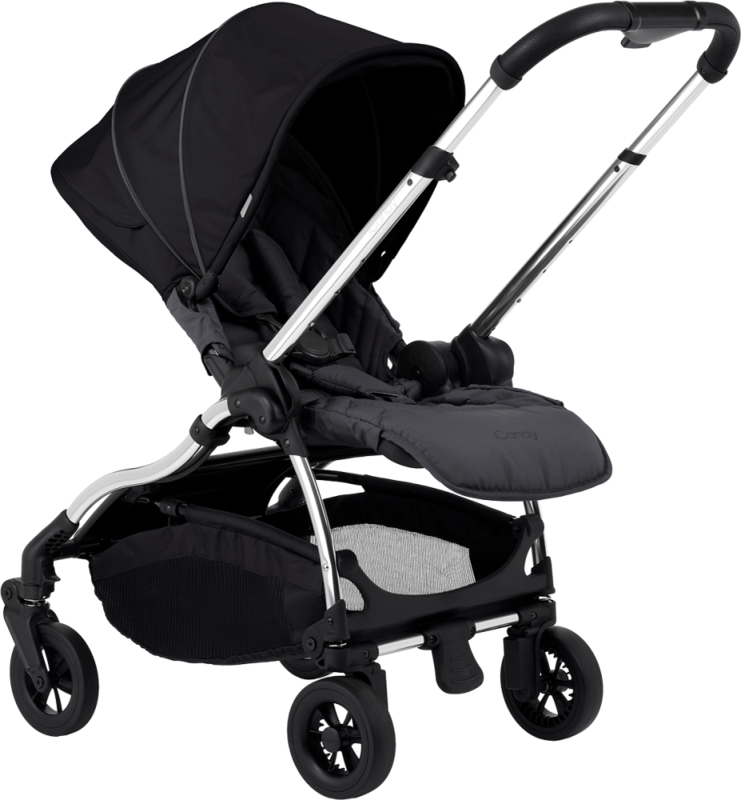 With its agile chassis, ease of fold and innovative spacious storage capsule, this pushchair is extremely user friendly for all of the family. The seat unit can be placed in a lie-flat position, making the pushchair suitable from birth, and you can choose whether you want your little one to look out and see the world or if you want to look over them. It is extremely soft and has added cushioning, so your baby will be comfy at all times, and the lining is water resistant for easy cleaning. 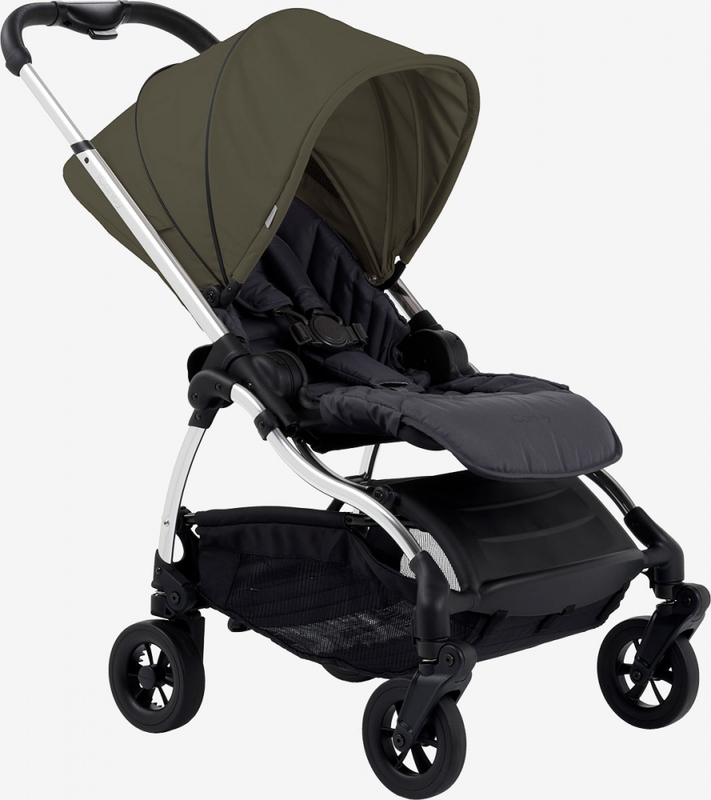 The shopping basket can hold up to 5kg so you don't need to struggle with heavy bags. There is also a handy storage capsule that can hold up to 1kg and offers more protection for your valuables. The 5-point harness system ensures baby is safe and secure and the tyres are puncture resistant. 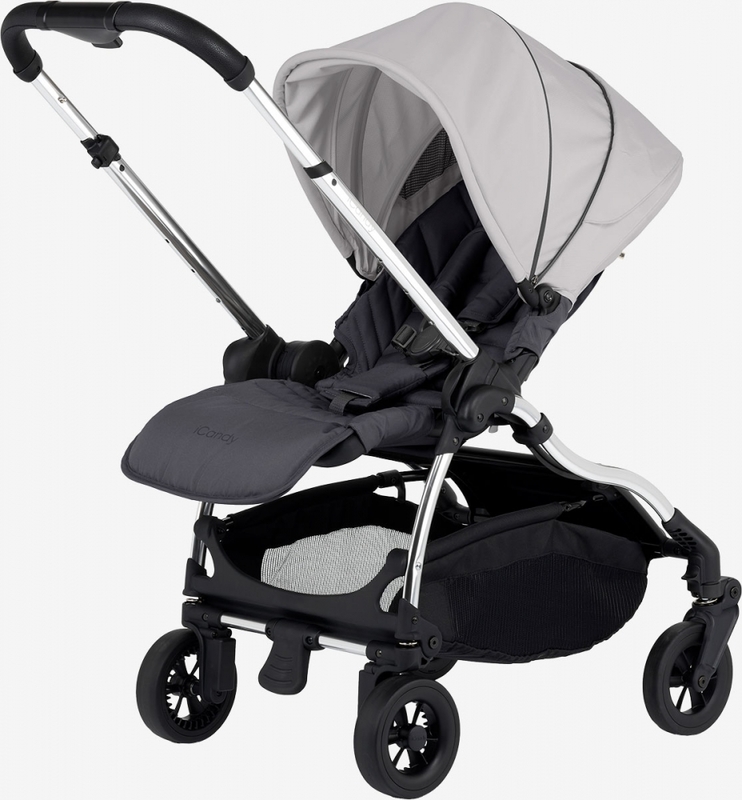 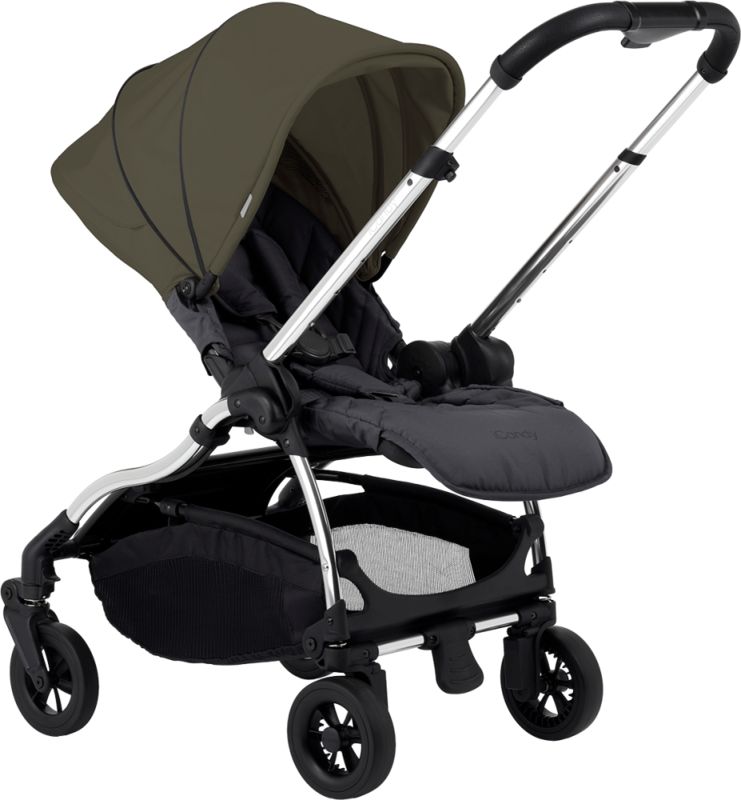 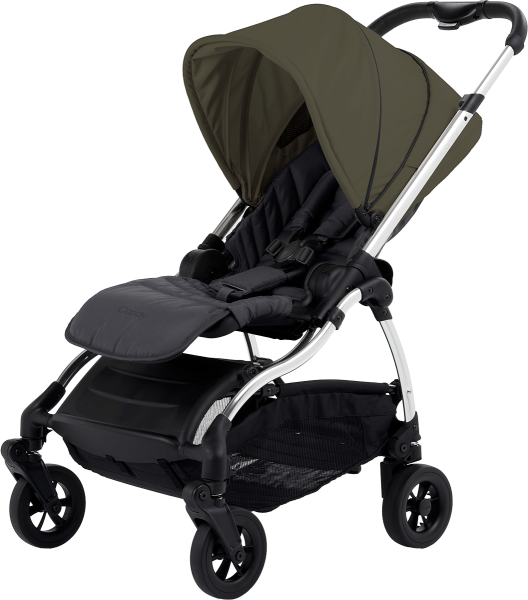 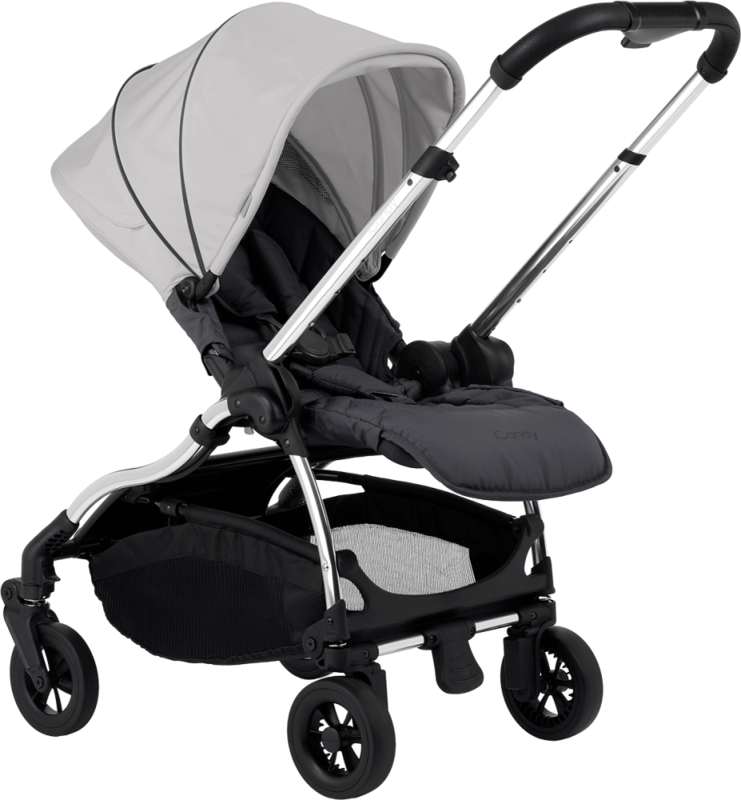 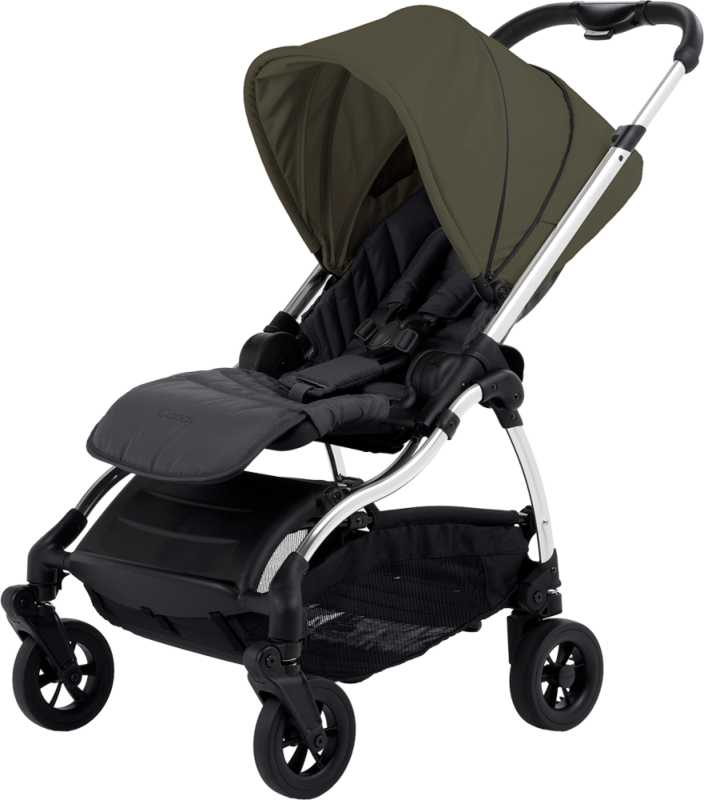 The suspension gives you and baby a smooth ride so you can enjoy your journeys together and the swivel wheels lock, perfect for long stretches of road. A seat liner is included, adding comfort and support for your child.